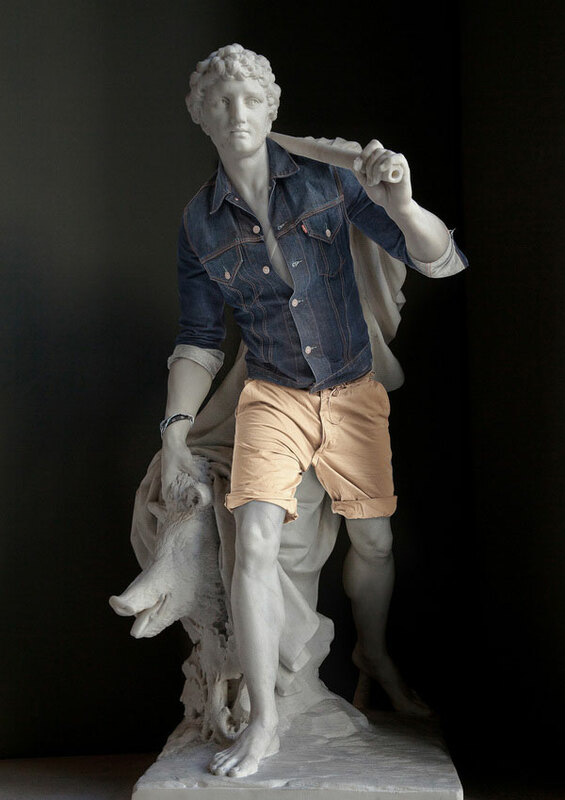 Ever wonder what sculptures would look like if the statues were wearing clothes? So did photographer Leo Caillard and retoucher Alexis Persani! Through digital photo manipulation the duo was able to creat the illusion that the statues are actually wearing modern day clothing. Do you think those statues would have picked those outfits for themselves?